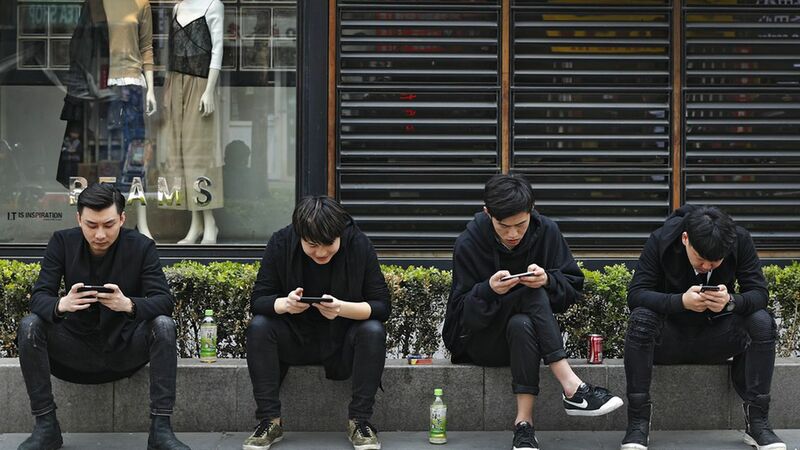 69% of millennials feel anxious when without their phones, according to a poll conducted by Lendedu between June and August with a sample size of 7,000 millennials. Only 31% reported not feeling stressed overall, and women respondents were more likely to feel anxious without their phones — 76% compered to 63% of males. Why it matters: Psychologist Larry Rosen told 60 Minutes in June that when people are away from their phones, their brains can send fight-or-flight signals — as if responding to danger. This reliance on cell phones has grown partially because apps are designed to make users want to check them more often, Google product manager Tristan Harris told Anderson Cooper. The Lendedu poll is just one more indicator of the psychological impacts mobile devices can have on people.